Weekly Photo Challenge: Monument – Go ask Alisa – DIY capsule wardrobe one stitch at a time! Wonderful shot – love the colors and shapes. Must get there one day! Thank you! You won’t regret it – it’s beautiful there! Beautiful place. 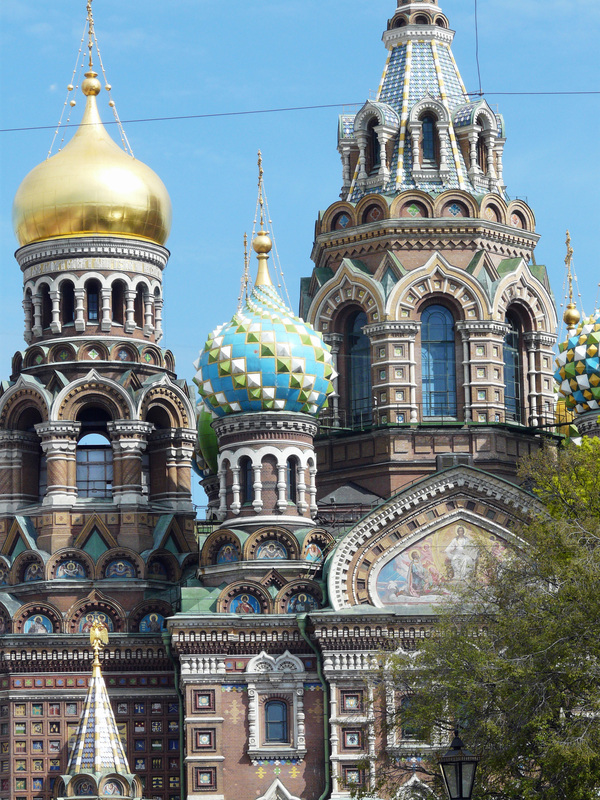 I’d really like to visit St. Petersburg and Moscow. Thank you! I would say visit St. Petersburg first and then visit Moscow, although Moscow is the actual capital, St.Petersburg will always stay cultural and historical center of Russia.